The past week has been favorable to a lot of digital currencies and the entire market at large, with some digital currencies seeing an enormous amount of growth and the overall market cap of the crypto market increasing by $35 billion. A couple of days after the massive rally, Bitcoin (BTC) and other coins are starting to correct lower, with XRP – which was the highest gainer over the past week leading the losses. Bitcoin (BTC) has shown a great level of stability over the past month. 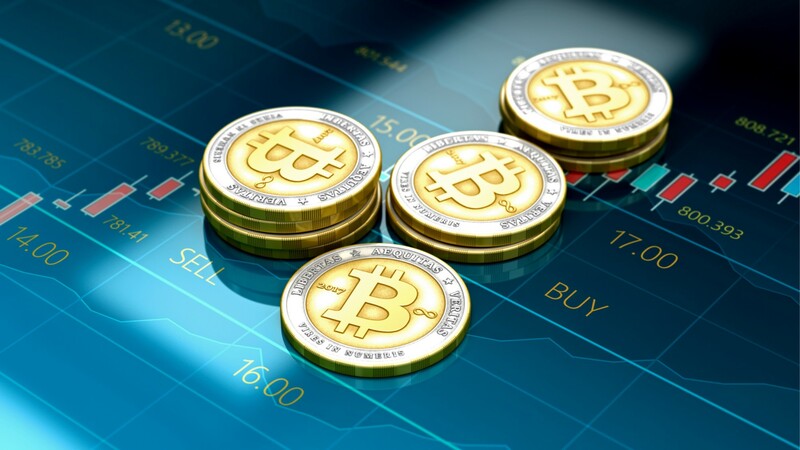 Even when other digital currencies such as Ethereum (ETH) and XRP (XRP) were seeing gains from thirty to one hundred percent, BTC maintained a slow but steady growth. Even as other coins are correcting by double-digits, the correction of Bitcoin (BTC) is still minimal, showing a great level of stability. Chris Kline Predicts Bitcoin (BTC) might exceed the $40k level before this year runs out. The COO and co-founder of Bitcoin IRA – Chris Kline, has seen some pointers that could result in a massive rally in the value of Bitcoin (BTC). He said that these signs would cause the digital currency to surpass the $40k mark by the end of this year. Kline is confident about his prediction because he believes that the regulatory uncertainty surrounding the digital currency market is being resolved and that the U.S Securities and Exchange Commission is going to approve an exchange-traded fund for Bitcoin (BTC) soon. Soon the value of Bitcoin and other Altcoin will increase surely as we believe that Bitcoin is not a bubble.